According to the Small Business Administration, two-thirds of all new businesses fail in their first decade of operation. What does it take to become a winner? These 24 half-hour lectures teach you how to get started and overcome the many obstacles on the path to a successful venture, whatever your endeavor. 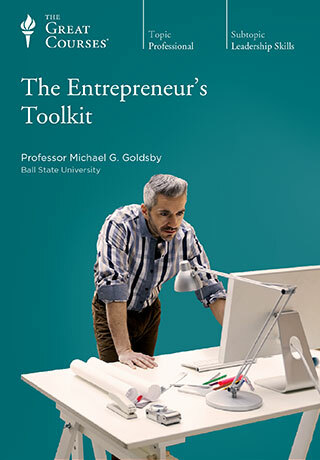 By following Professor Goldsby’s proven path, you can embark on your own enterprise with confidence.